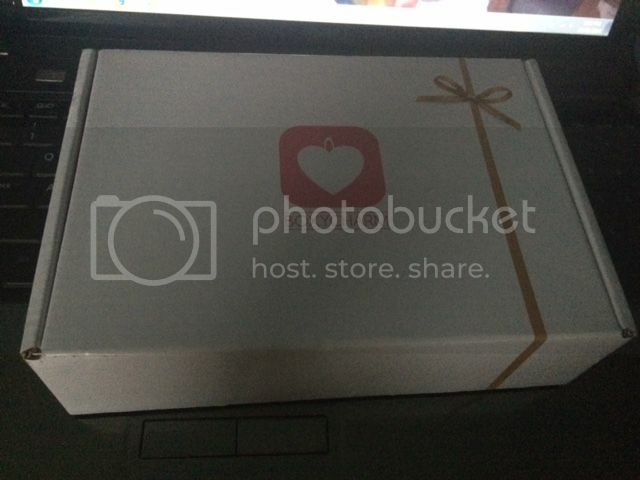 I'm always thrilled to try a box which is based on subscription. We all know that there are many different kinds of new products that will be inside this monthly box and we are always excited to try and see what good it gives us. I received the BoxyCharm box in the mail for the first time and I was ecstatic to get it. I like how the packaging looks like from the outside, it secures the products inside and when I opened the box the items inside were in good shape. I don't see any damage or leakage in the products. 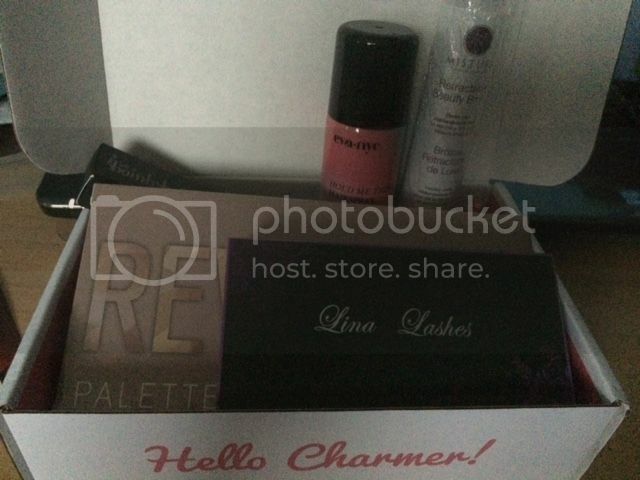 What's inside my BoxyCharm Box? Honestly, each product is new to me. And so I was very happy that I have the possibility to try them during this time. I'm also cautious to read each label as I like to know what are the products are made of to ensure that they are harmless to me. To receive this awesome monthly subscription please visit http://www.boxycharm.com/dec-subscription-products.html and subscribe either monthly or yearly. Receive 4 to 5 Full-Size & Luxury-Size beauty items sent to your door. Earn Charms to receive addition​al Full-Size & Luxury-Size beauty items of your choice. I have to say, this is worth your money and get new and amazing product through them. I love surprise boxes like this! There's a version for this for men called The Man Box. It's in Australia though. Those are beautiful products Mommy N. I have not join any box subscription yet though I see a lot lately receiving nice goodies. Is this box available here in the Philippines? if yes how much does it cost? Wow, another box subscription? I like it that they are full sizes! Indeed, great products you have there Sis. Sana I can avail one.